Don’t you love it when you find your tribe? When I started admitting, publicly, that I was a travel-writer and met others who confessed the same, I’d found my peeps. So it is a tickle and honor to have been nominated to the Sisterhood of World Bloggers by three different women writers, first Doreen Pendracs of Chocolatour, Suzanne Fluhr of Boomeresque, and We Travel Together. Thank you, each so much. The aphorism goes, “A rising tide lifts all boats.” May we sail on to further shores and adventures together. The rules for the award are to mention the blogger who nominated you, answer 10 questions of the bloggers choice, nominate 10 more bloggers, and make up new questions for your nominees to answer. 1. Is there a single moment in your travels that you feel has been your most transformative for you? A pilgrimage turned my world inside out. 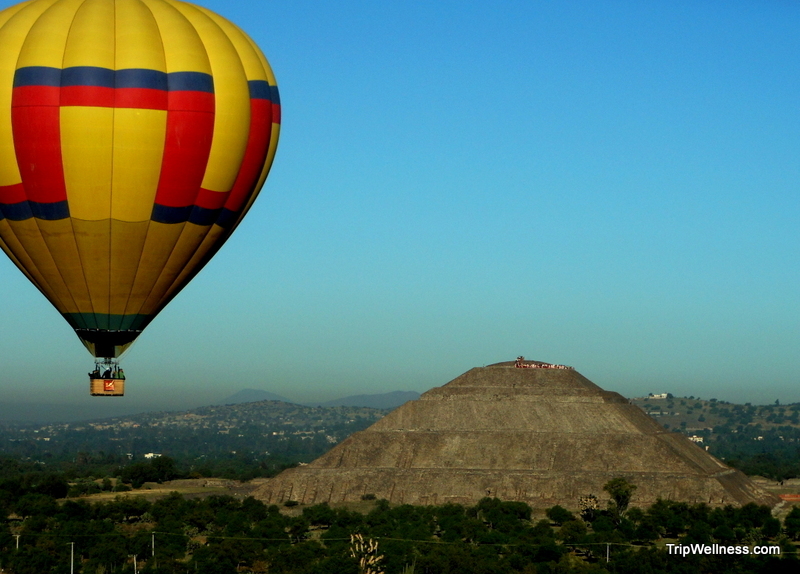 I had spent four days in ritual and play among the powerful ruins and pyramids of Teotihuacan, Mexico. The Toltec/Nagual teacher, Victoria Allen, who spent years studying with Don Miguel Ruiz, author of the Four Agreements, was my guide. Those simple tenets continue to transform my days. 2. Has there been a singular action that you have taken that has taken your blog to the next level? After blogging for years with an “if you build it they will come” approach I was drowning in neglect! What turned things around was getting involved daily with social media. Over the last year my reach has jumped exponentially and I’ve found that online communities are powerful. 3. What has been the most effective tool that you have used to grow the readership of your blog? I’d have to say it’s using Facebook and Twitter, Pinterest and StumbleUpon, then Instagram and Linked In. Joining and participating in groups and chats has been very helpful, interesting. I love discovering great travel writing and pictures. 4. What is your primary travel goal for the next year? I’ve been working to increase my reach so I can offer the off-the-radar destinations, lodging, and experiences more visibility. As a firm believer in travel for good, I’m hoping to visit Sri Lanka and India before long. 5. Do you have a favorite place that you just can’t seem to get enough of? I love Asia and the teeming waters there. As a diver, I can’t get enough of watching and interacting with the underwater world and its endearingly alien creatures. Give me warm water, a healthy reef and a full tank. To pick one in particular would be Indonesia – so many islands, so little time. 6. What is your favorite thing to do when you visit a new place? Open my senses once I step out of the airport, off the train or out of the car. I remember the smell of dirt and the calls of parrots when I first visited Fiji. It was a long, long flight and I was stretching my legs as the group organized luggage. 7. Do you have a favorite travel blog? Legal Nomads and Jodi Ettenberg is my go-to for inspiration. 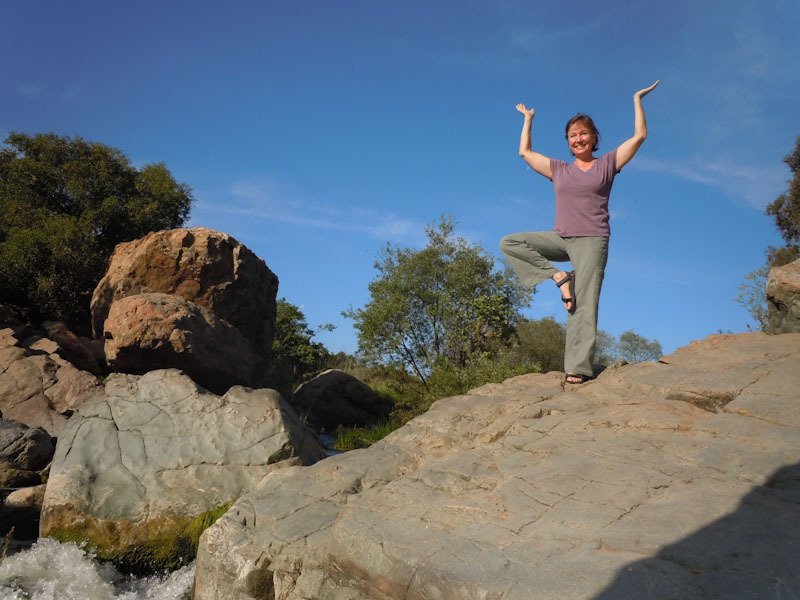 She’s the real deal – a dedicated traveler, astounding writer and successful speaker. 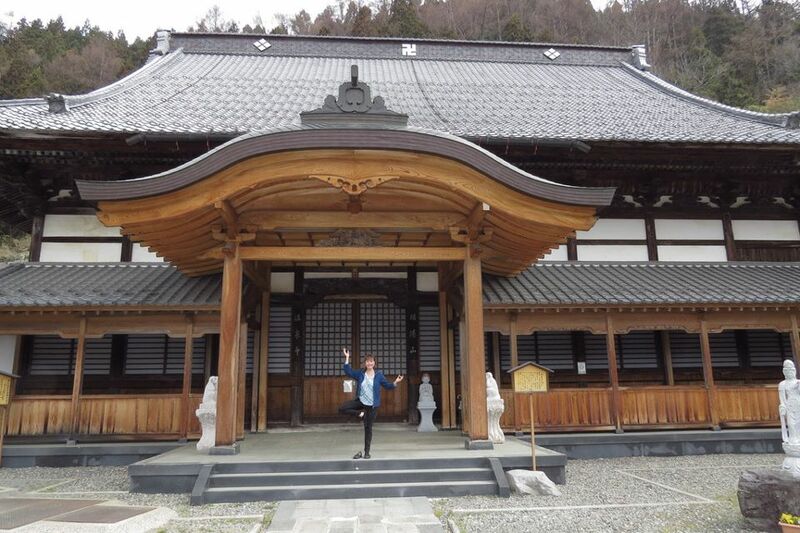 I’d follow in her footsteps – expat living in Asia – if I could! 8. If you could go absolutely anywhere in the world in the next 6 months, where would it be? It’s not exotic to most but I haven’t spent enough time in Europe. I have a few relatives in Croatia to visit and long to wander through that region. 9. Who is the most memorable person you have encountered in your travels? We’d rented bikes to tour a jungle temple complex in Sri Lanka. It was steamy but flat, and great for riding. Our only witnesses as we stopped at Stupas and studied carvings were monkeys and birds. Suddenly I spied a long man on a small bike speed down the lane towards us. He stopped quickly and with a proper English accent, gushed apologies. His employee had over-charged us for the bikes and he wanted to make it up to us. We, backpacking Americans, were clueless but accepted his company. The rest of the afternoon we spent touring his village. He insisted on buying us pastries and taking our picture in a photo studio. That generosity of spirit on the other side of the world still warms me whenever I feel like an outsider. There are good people everywhere. 10. What is one place you wish you’d never have gone, and why? As a teen driving through Mexico with my family we camped on a beach near Acapulco. Rebelliously, I insisted on sleeping outside of the tent and woke up with my face swollen. Sand fleas had feasted and I woke up a lumpy, itchy mess. I spent the next few days livid, embarrassed as only a young teen girl can be, and generally a pill to the rest of my family. I wouldn’t repeat that for anything but still harbor a continuing love for Mexico. 1. What drew you to become a travel writer and why? 2. How do you define success as a travel writer? 3. What is the most challenging aspect of travel blogging for you? 4. If money and time were no object what would your dream trip be? 5. If you could travel in time, where would you most like to visit? 6. What has been your most challenging travel experience? 7. What’s one thing you would say to encourage someone to travel? 8. Who is your favorite travel writer? 9. When preparing to visit a new country what is one thing you always do? 10. Do you speak more than one language and how has it impacted your travels? Thank you dear sisters, I hope our paths cross often. 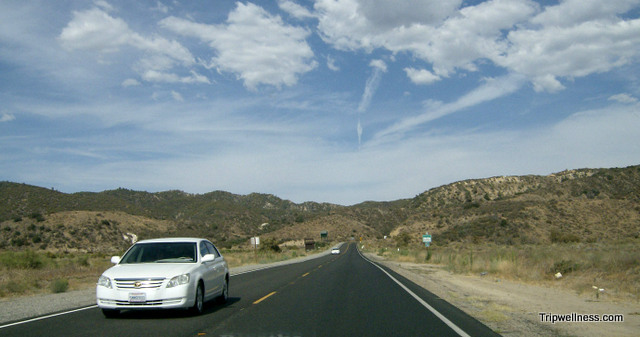 Planning a road trip holiday? You’ll have lots of company. Presumably, at some point, all the women travel bloggers in the world will already have been tapped and I m not sure what happens then. I guess we could start including men travel bloggers, but then we d have to change the name -or not. Miles, you’ve got a point. Why don’t you start the Manhood of the World Bloggers?! Great getting to know you a little bit better! Hi Jackie, Thanks. It’s so easy to hide behind our posts. I’m tickled to be part of the Sisterhood. 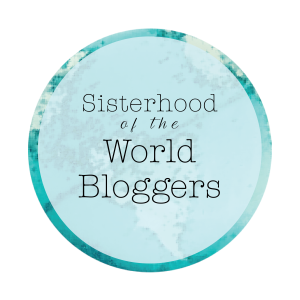 Loved learning more about you through your responses to the Sisterhood of the World Bloggers. Thanks, Paula, I love being connected with my travel writing Sisters and hope we can meet in person one trip. How fun to learn a little more about you with your answers and I loved your story about the most memorable person you’ve met on your travels. So often a random person we’ve met on our travels will make a positive impact on us with a smile or a gift of directions and time. Here’s to future travels and the traveling sisterhood! Thanks, Anita. I won’t forget that gentleman, although his name from over 30 years ago has escaped me! I second the toast to future travels and the sisterhood! I attended TBEX in Spain in April, so I don’t think I’m going to make the one in Florida in October although I will be sorry to miss meeting up with you and many of the other members of the Sisterhood. We’ll miss you too, Suzanne but I wouldn’t begrudge your journey to Spain. So wish I’d been able to go. 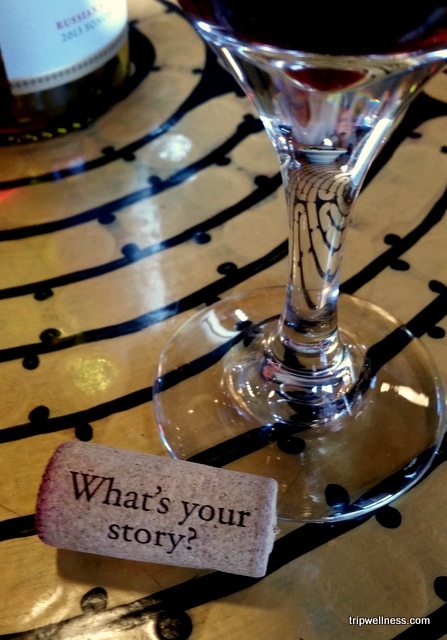 What fun reading your responses, and participating in the Sisterhood! I’m newly inspired by both your social media notes and your Sri Lanka story. I’ll give more thought to my favorite traveler writer. Martha Gellhorn comes to mind first. Thanks, Kristin. It’s hard to pick one travel writer. I enjoyed reading your answers to the Sisterhood questions. I like your comment about opening your senses. It’s great to smell and feel a new place as well as see it. I too have had unpleasant experiences with sand fleas! So sorry that you ran into sand fleas. It was absolutely horrible! Thanks for the sweet response. I’m really enjoying learning more about the Sisterhood by reading yours and everyone else’s replies to their sisters’ questions. I remember meeting you in Toronto when Kristin and Tom (Travel Past 50) invited us along for a two mile walk to find dinner. I agree with you 100% that community is powerful and it’s such fun to meet (virtually and IRL) like minded folks who are jazzed about travel and writing. Hi Suzanne, I so enjoyed that afternoon with you, Kristin and Tom. Nice when we get to share some face-time! Sorry it took awhile to respond to the invite to the Sisterhood but suddenly there were several and I just had to start somewhere. Perhaps we’ll all meet again at TBEX in Florida this fall?